It is only birds that have feathers. They are the defining characteristic of the group, meaning that if an animal has feathers then it is a bird, whether it flies or not. Feathers have many functions but the most common purpose they serve it to enable birds to fly. Not all flying creatures have feathers though, bats and many insects fly without the help of feathers, but birds have refined the art of flying using feathers; birds are by far the best fliers! Feathers are not just used for flight, as I have already said they also act as protection from the weather for the birds, they act as a waterproof coat, insulation and block harmful UV rays from reaching the birds skin. Feathers are made up of Keratin, an insoluble protein, the same as the hair on our head! barbicels - small hook-like structures on barbules that link adjoining barbules to form the rigid, interlocked structure of the feather vane. (we will learn more about this further on in this post). Birds have several different types of feathers and each type is specialized to serve a different function. 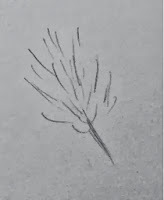 tail - feathers attached to the bird's pygostyle (the bone right at the end of the birds tail. 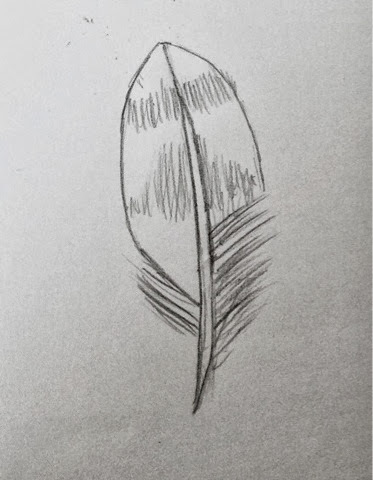 contour (body) - feathers that line the bird's body and provide streamlining, insulation, and waterproofing. They are found all over the bird except the beak, legs and feet and are what gives the bird it's colours. at the base of the feather it becomes more downy which helps to insulate the bird. down - fluffy feathers located under the contour feathers that insulate the bird by trapping air. you can learn more about insulation and conduction in my post: Insulation and Conduction. 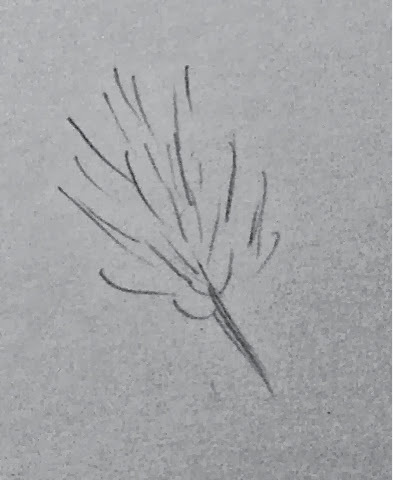 semiplume - feathers located under the contour feathers that serve as insulation but are slightly larger than down feathers - they are a cross between down and contour feathers. bristle - long, stiff feathers around the bird's mouth or eyes. Why birds have bristle feathers is not yet known but some believe they are used as a filter so not to let dust irritate the birds nose of eyes, a bit like eyelashes. 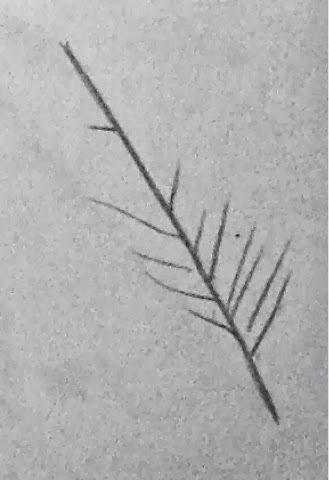 Filoplume - these feathers are incredibly small. They have a tuft of barbs at the end. Unlike other feathers which are attached to muscle for movement, filoplume feathers are attached to nerve endings. These feathers send messages to the brain that give information about the placement of feathers for flight, insulation, and preening. Look at a feather up close to learn more about it! Turn on a tap, or fill a measuring jug up with water and let some water pour out slowly on a Kitchen roll. It soaks right in, right? Do the same as step one but this time instead of the tissue use a feather. What happens? It should just roll off the feather. If it doesn't turn the feather up the other way and try again and it will work. Birds keep their feathers waterproof by putting a layer of oil on to them. They get this oil from the preen gland situated at the tail of the bird. Look at the piece of Velcro. Take note of the tiny hooks that catch on to the other side. Bird feathers work a bit like this. 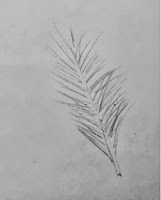 Take a magnifying glass or microscope and take a look at your feather. 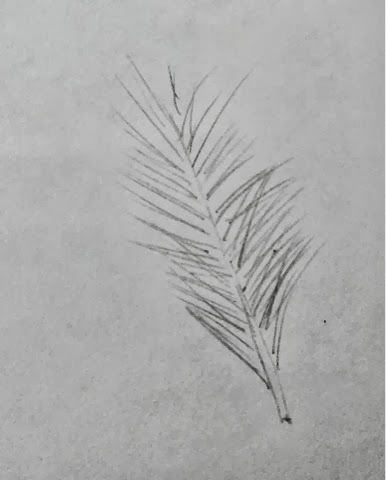 Take your feather between two fingers and rub your fingers down from the tip you will notice the barbs (those long thin branchlike bits on the feather) separate into sections. See what it looks like through the magnifying glass or microscope again, can you see the tiny little hairs? They are called barbules. Smooth the barbs back together with your fingers. You will notice that the barbules catch each other and stick together like Velcro! When you see a bird preening, rubbing its feathers with its beak, it's smoothing the barbs back together. 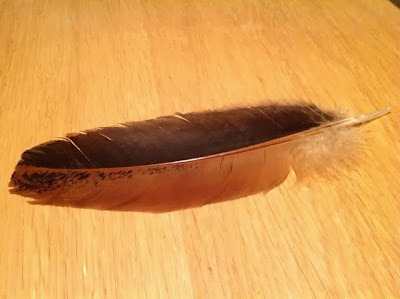 Look at the rachis (ray-kiss) it's that bit running down the centre of your feather. 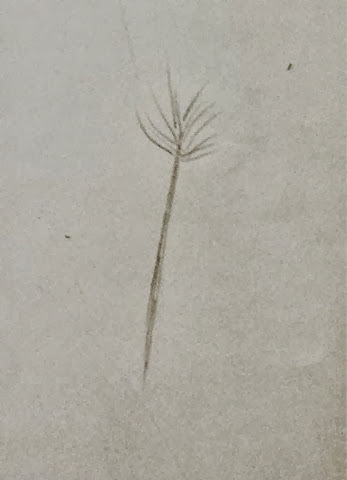 The rachis is what makes a feather strong, the very end of it is called the quill and it looks a bit like a drinking straw. It looks like a straw because it is hollow, this is to make it as light as possible. People used to dip the quill in ink to use as a pen, maybe you could find yourself some ink and give it a go!